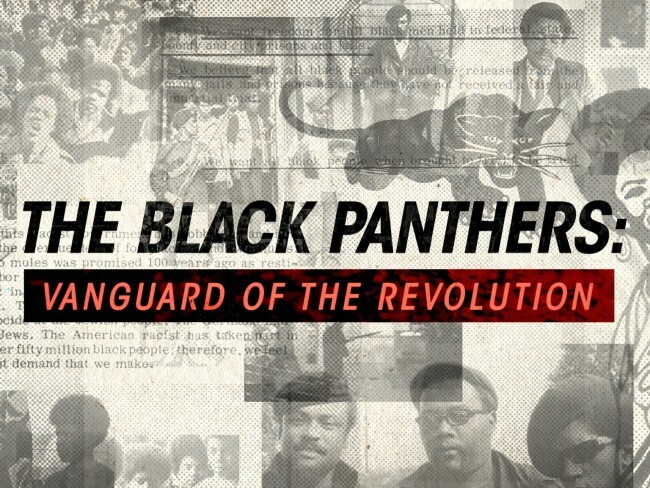 Erica L. Green of The Baltimore Sun is reporting that a threat against the Charles Theater, screening Stanley Nelson’s critically-acclaimed documentary The Black Panthers: Vanguard of the Revolution, caused the evacuation of the theater on Saturday, September 19. Apparently, a call about a shooting threat made against the film and theater, came into the film’s New York distribution office. The distributors then notified Buzz Cusack, the owner of the Charles Theater, who then notified police. The Charles Theater, which is one of Baltimore’s premiere screening venues, was evacuated. The film screening, post-screening discussion with the film’s director Nelson and subsequent screenings for that day were also cancelled. “Detective Jeremy Silbert of the Baltimore Police Department said officers were investigating ‘a threat posted on social media,’ about the Charles Theatre. Police were informed of the threat around 1:30 p.m., he said. Baltimore was the most recent stop on Nelson’s screening and discussion series of the film along the East Coast.